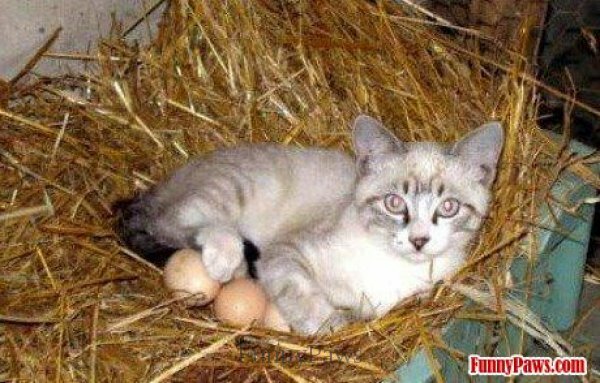 The cat is in the nest. 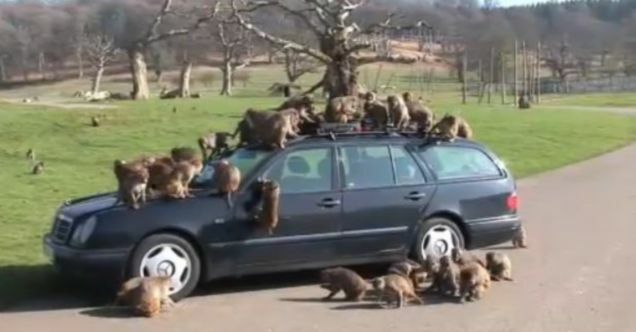 The monkeys are on the car. 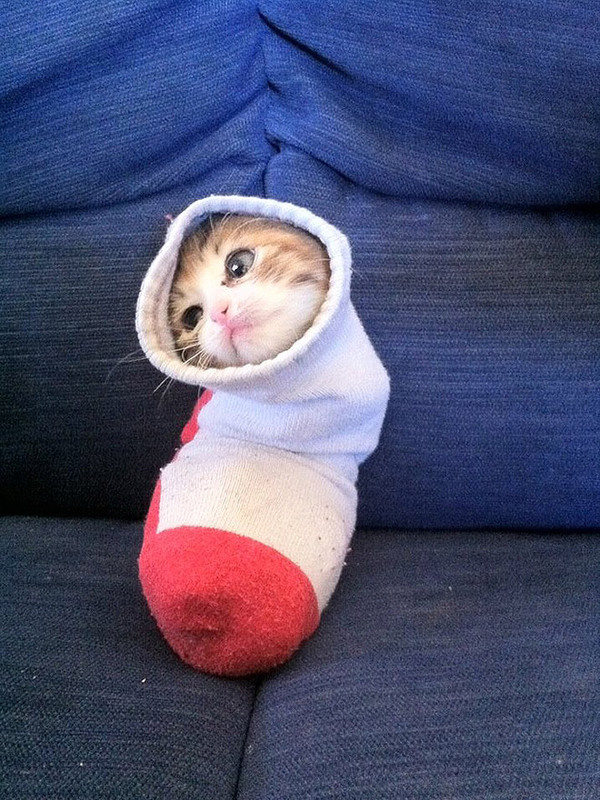 The cat is in the sock. 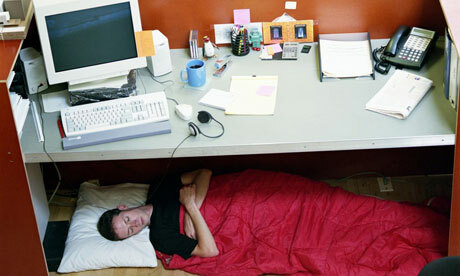 The man is under the desk. 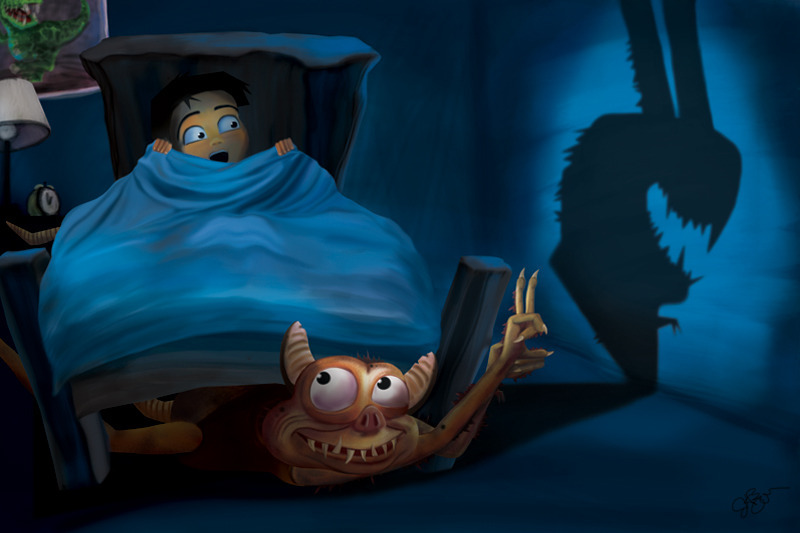 The monster is under the bed. The fan is next to the man. 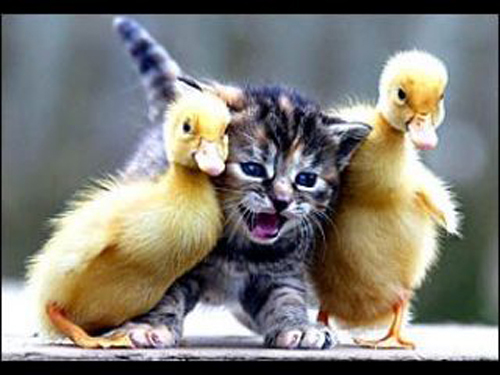 The cat is between the ducks. 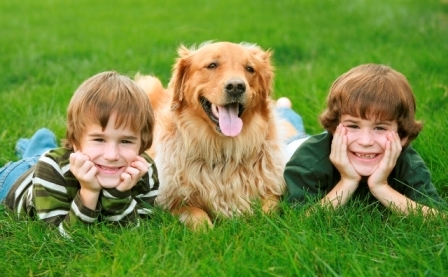 The dog is between the boys. 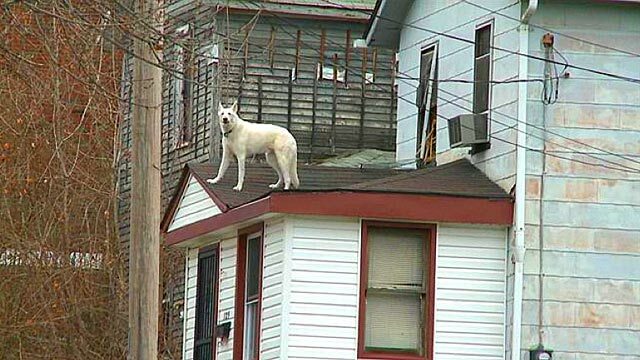 The dog is on the roof. 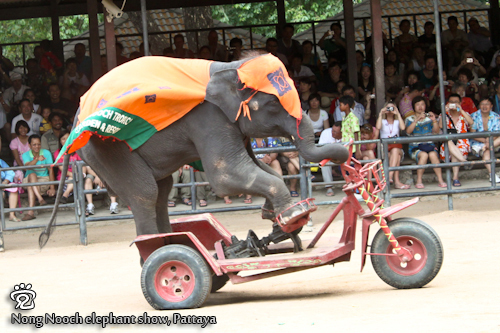 The elephant is on the bike. 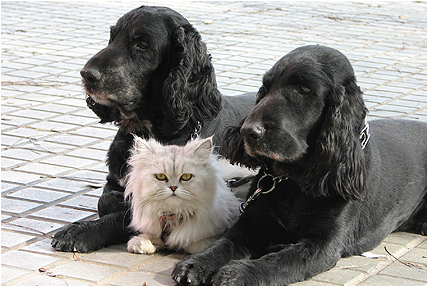 The cat is between the dogs. 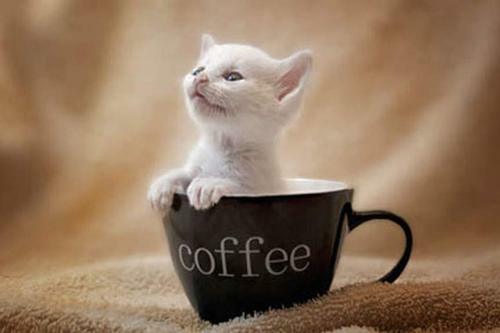 The cat is in the cup. 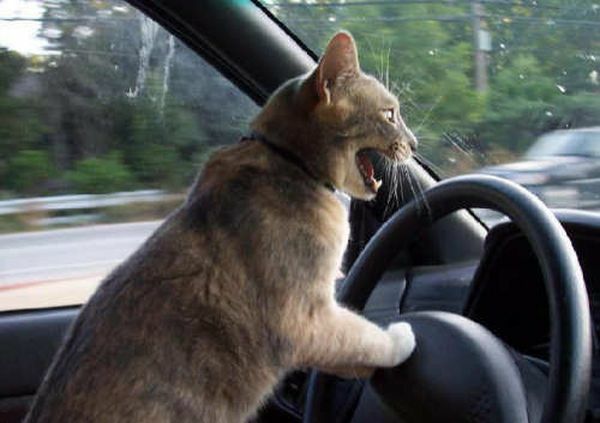 The cat is in the car.